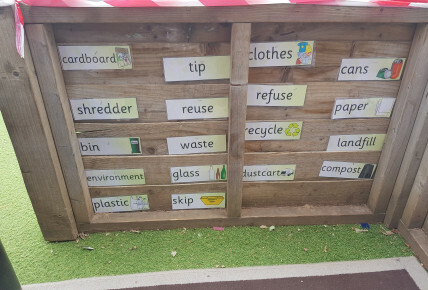 As a nursery we would like to give back into the environment and we have decided to get our preschool children and parents to support us to do this. 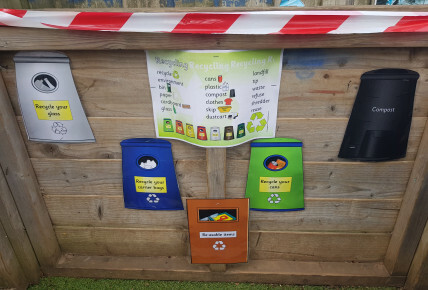 Moving forward, our preschool committee will be supporting the children to recycle at nursery! We are using our voting system to support our British values to learn about making decisions and voting for the choices we make. 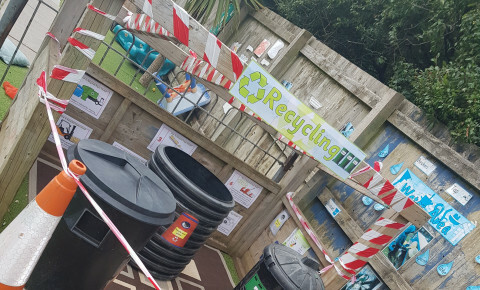 We will be using our recycling within the room for junk modelling activities and using them for our outstanding gardening area. 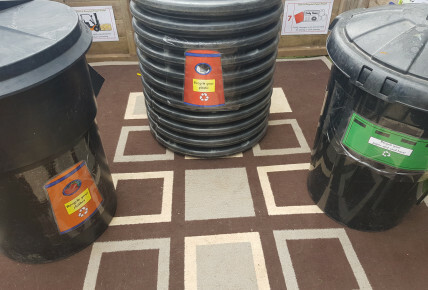 Each week the children on our preschool committee will be taking small quantities of our recycling home with their parents to explore the larger recycling centers in the town. Over the coming weeks we will be exploring what happens to our recycling and why its so important to recycle. The children in the committee will be helping to count up our votes and supporting the setting up of these outstanding activities. 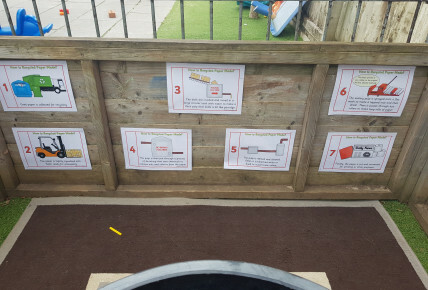 Throughout these activities we will be supporting mathematics exploring various sizes and shapes of the items we collect. We hope to make a difference in the thoughts of these young minds.